We all know that change can be uncomfortable. In fact so much so, that we may tend to stick within our comfort zone even if it doesn’t feel good - rather than stretch ourselves a little bit in order to step into our potential. 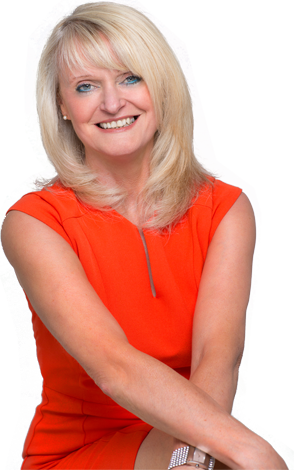 As well as offering in-house training programmes, Pam is a renowned, specialist Confidence Coach who works on a one-to-one basis with coaches and clients in London and has clients around the World. She uses a number of expert coaching tools and techniques to work with coaches, individuals and groups on their personal and professional development. 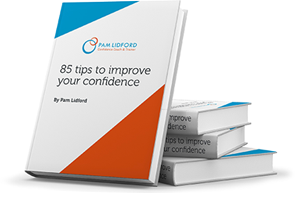 Free report to improve your confidence now! Newly qualified and long term coaches all need coaching and mentoring in order to continue both CPD and personal success. Confidence Coaching - it’s all about you! Confidence to think clearly – challenge those limiting beliefs. Confidence and communication is the key to any well performing team. Take a journey to change your life, with me working alongside you, by purchasing one my programmes and get things off to a great start! 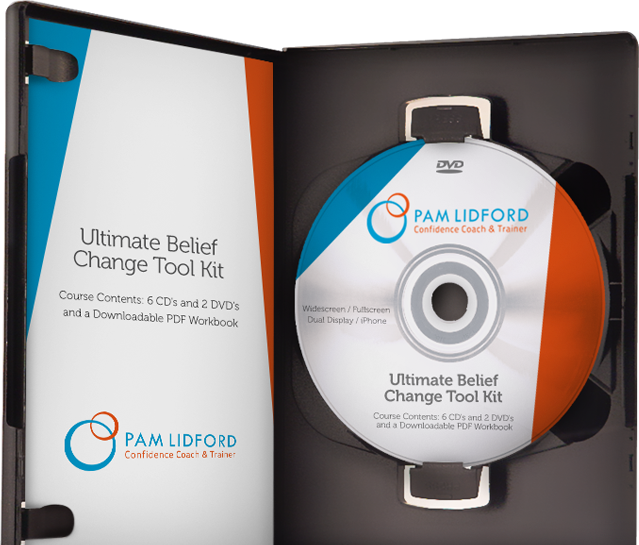 This 6 CD, workbook and bonus DVD set will give you a new set of life changing tools for your personal use, and if you are a coach for your clients too. Pam has brought together the best of all the trainings she has ever attended and cherry picked techniques which will help you to shake up old patterns and behaviours, challenge and even change limiting beliefs, diminish feelings of overwhelm, reduce or remove old images that cause you distress and so much more.